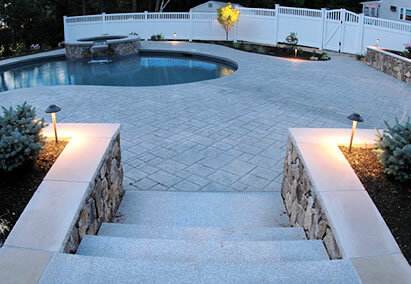 We offer a variety of hardscape walkway solutions. We will help you with the design phase and carefully install your unique walkway. Choose from a long list of types of pavers, slate, bricks and gravel. View samples of work performed for local area customers below, by rolling over image boxes. Contact us to quote your project!